Kathy Williams is appealing for help in freeing her son. 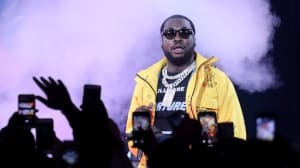 Meek Mill's mom has called on Philadelphia's district attorney Larry Krasner to help her son in his ongoing legal case. Mill was sentenced to 2-4 years in prison in November 2017, and has been denied bail since. 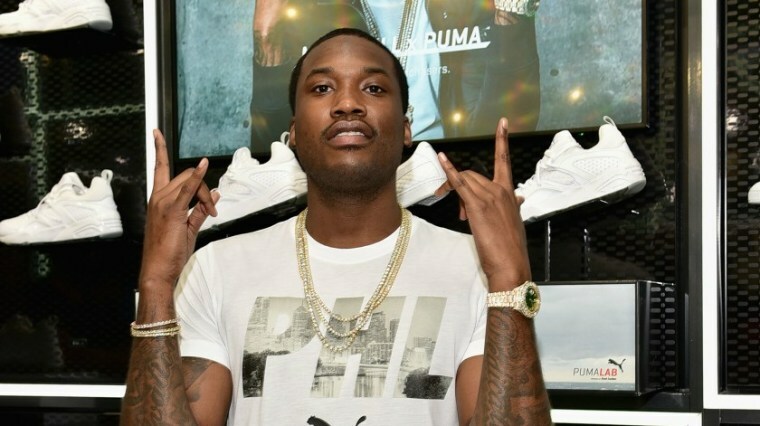 In February, Meek Mill's attorneys filed a petition seeking his release from jail on bond, but were denied. A spokesman for Krasner declined to comment when approached by Billboard.